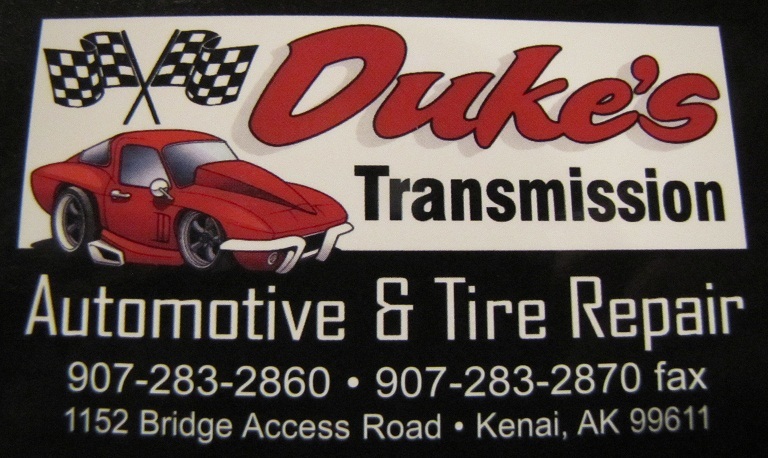 Dukes Transmission, Automotive, and Tire Repair is owned by Duke Hardcastle, a graduate of Texas A&M and an ASE certified master auto tech. He has twenty eight years of experience, and definetly knows how to get the job done. Working with him are fellow RNR technicians Earn and Shane. They are also very respectable mechanics that will work hard to get things done right. We specailize in all automatic and standard transmissions, foreign and domestic, from mild repairs to wild repairs. 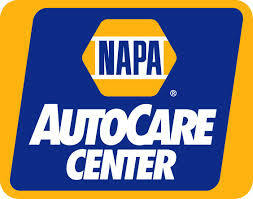 We would love to serve you for all your automotive needs, so call us or head over today. Also, dont forget to like us on facebook! Help us get to 100 likes!